MacRumors is reporting that Apple is readying Black MacBook Airs in its next refresh. 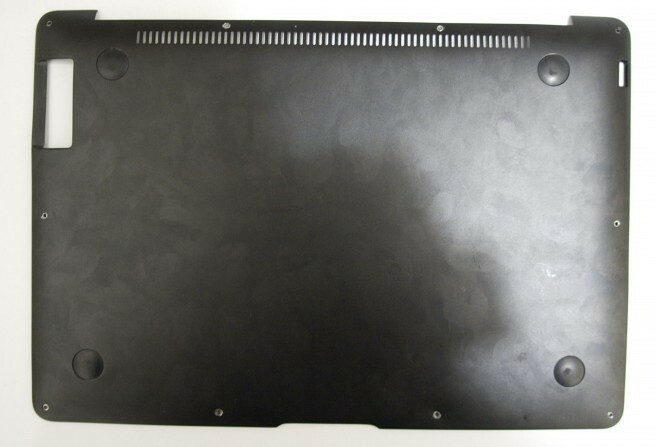 We’ve received several anonymous tips claiming that at least some models of the next-generation MacBook Air will be be available with a black finish, different from the aluminum case used on the current MacBook Air and most of Apple’s other Macs. The most specific of the claims suggests that a black anodized aluminum case would be available on a top-end MacBook Air model, in much the same way as Apple once offered a high-end black MacBook on top of the standard white offerings. Remember that when we first broke the news of a MacBook Air way back in 2007 (without Optical drives), we’d been told there was a black version. 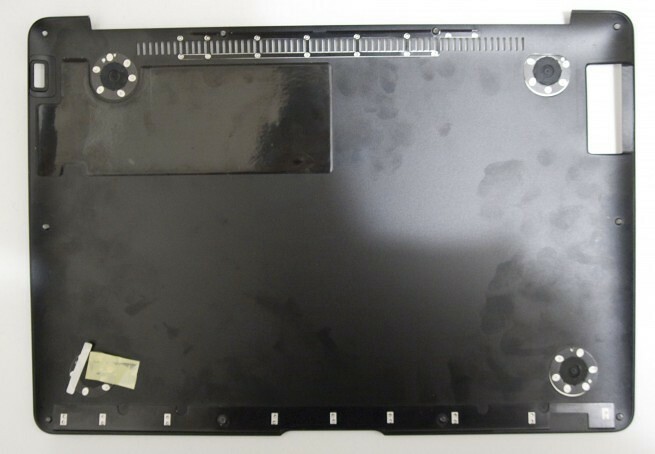 That information was later verified with the Ebay auction selling a prototype MacBook Air with a Black aluminum shell (pictured above, another shot below). We’ve also received an anonymous tip with a similar Lion/Sandy Bridge/Thunderbolt/Next few weeks release information. That tip also said a $899 starting price point.